Just noticing there's a few really cheap flights to New Orleans right now. Try Feb 21-25, or Feb 21-23. 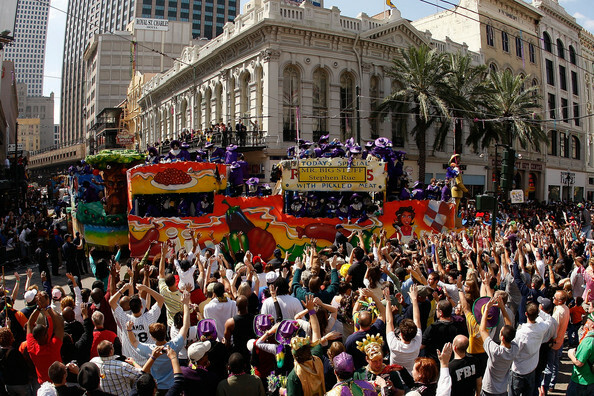 Or if you want to go for Mardi Gras, try March 2-11.
toronto, yyz, flight deals, united states, new orleans, louisiana and msy.